The chief executive officer of Afghanistan believes compared to Pakistan, Iran’s route has always been more open to Afghanistan’s transit and trade. 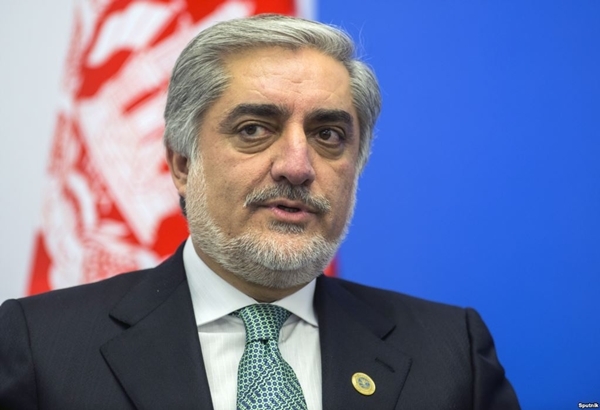 The Chief Executive Officer of Afghanistan Abdullah Abdullah will arrive in Tehran on Monday at the head of a delegation of Afghan cabinet ministers. During his state visit, Abdullah will take in Chabahar [a seaport in southeastern Iran] to explore ways of exporting and importing Afghan commodities from this port. Afghanistan intends to use the Port of Chabahar to transfer its goods to Central Asian states and Europe. Currently most goods are imported to or exported from Afghanistan to other countries via Pakistan. To transform Chabahar to an international port for the transit of goods is a joint plan of Iran, India and Afghanistan which inked an initial agreement on development of the Iranian port city in 2003. Director of the Afghanistan Investment Support Agency Ghorban Haghjoo believes Chabahar lessens the dependence of Afghanistan on Pakistan’s route. In light of the fact that Chabahar is closer in distance to Afghanistan than Karachi, it can replace Karachi as the port of choice for Afghan imports and exports, he says. He said what gives an edge to Chabahar is that Iran is ready to provide expanses of land for the establishment of production units and storage facilities for Afghan products. He also said compared to Pakistan, Iran’s route has always been more open to Afghanistan’s trade, and the problems Afghanistan has with Pakistan do not exist in dealing with Iran. Cold relations between Pakistan and Afghanistan seem to have doubled the importance of Chabahar to Afghanistan, and Kabul views it as a replacement for Karachi for imports and exports. The Afghan Chief Executive Officer will also hold talks with Iranian officials on measures to bolster mutual commercial ties as well as on the situation of Afghan immigrants in Iran.